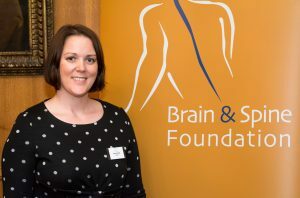 At the Brain & Spine Foundation we support people whatever their neurological problem, diagnosed or not, rare or common, wherever they are in the UK and we’re there from the start and whenever people need us along the journey. We’re helping people to be more informed about their health or that of their loved one, and to better manage their life with a neurological condition. We’re the only UK charity offering this kind of support and we've been doing this for over 25 years now. I want to tell you a bit about the next stage in our development as an organisation. We listened to the people who benefit from our services and used this information to develop a new strategic plan. 12 million people in the UK have neurological conditions and we want to reach out to more of them to make sure they get the support and information they need, when they need it. Last year we helped people with 150 different neurological conditions, yet we only cover 30 of these with our information resources. So we’re going to provide information on a greater range of conditions with our booklets, factsheets and multimedia resources like apps and videos. We’ll also develop more support for the conditions we’re expert in, like subarachnoid haemorrhage (SAH), Chiari malformation and dizziness/ balance problems. We’re going to recruit more staff to our helpline, so we can answer EVERY call with our expert help. We know that bringing people together who’ve had similar experiences can be so beneficial for reducing isolation and having someone to share tips with. So we’re developing ways we do this. 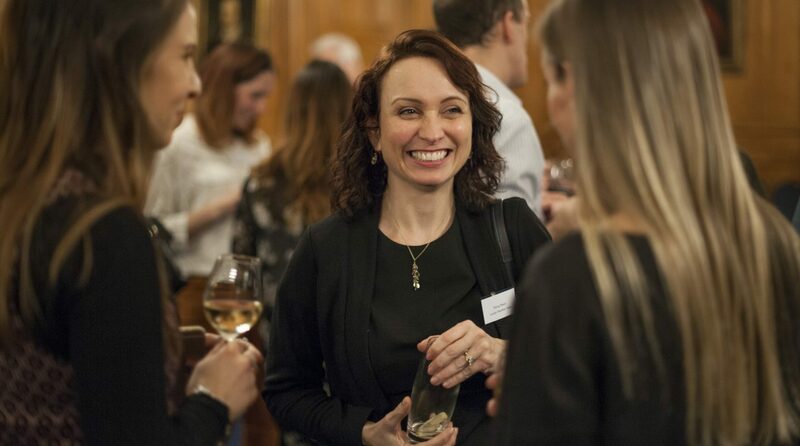 During the last two years we’ve held conferences for patients and families and will soon hold our first conference for health professionals, on neurovascular disorders. We’ve also started online support groups and launched a new forum on HealthUnlocked for anyone with a neurological problem to reach out to others. Neurology is a big problem in the UK and the numbers are growing, so we’re doing more to increase awareness and understanding of neurological problems and the needs of people affected. This includes reaching out to health professionals and communicating effectively with the public about these issues. At the same time we’re fundraising like mad to make sure we can do all this work, and more! 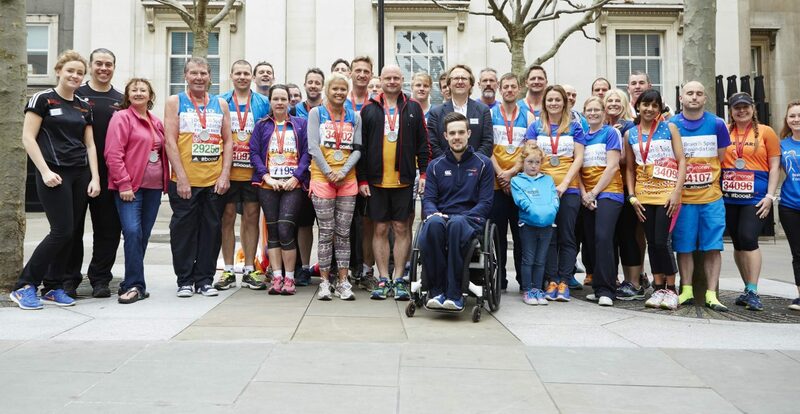 We want to thank all our supporters who run, walk and swim to raise money, who give regular donations and all the other amazing things that go on to help us help people with neurological problems. If you want to get involved then check out our website for ideas or please give a regular donation - your help makes a big difference. We’re working hard to improve the quality of life of people with neurological problems and their families. Join us and help make things better. We work to a high standard and use the expertise of health professionals and our users to produce quality information and support services. We will support anyone who needs us; we’re caring and respectful towards our users and each other. We listen to the needs of people affected by neurological problems and provide an accessible person-centred service. We help people to help themselves; by providing information and support we enable individuals to take control of their own journey. We’re there in the background when they need us. We’re ambitious about what we can achieve for people affected by neurological problems. We learn from experience and work innovatively to grow and improve what we do. We work in partnership with others, including patients, health professionals and other charities to get the best results for anyone affected by a neurological problem.